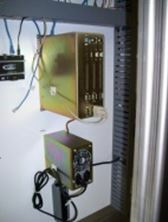 Since 1992, FACTS has supplied Measurement, Control and Information systems that are engineered to meet the demands of everyday use within industrial manufacturing environments. 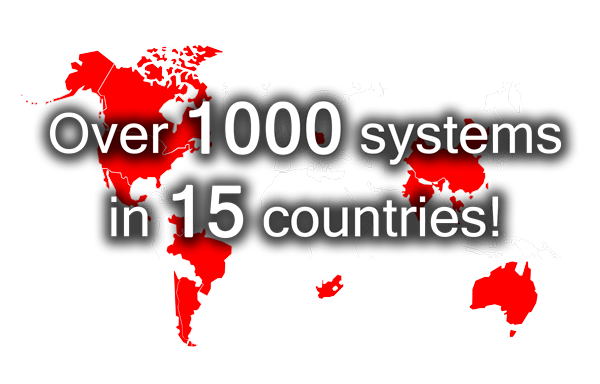 FACTS has shipped more than 1,000 systems and presently has installations within 14 countries. 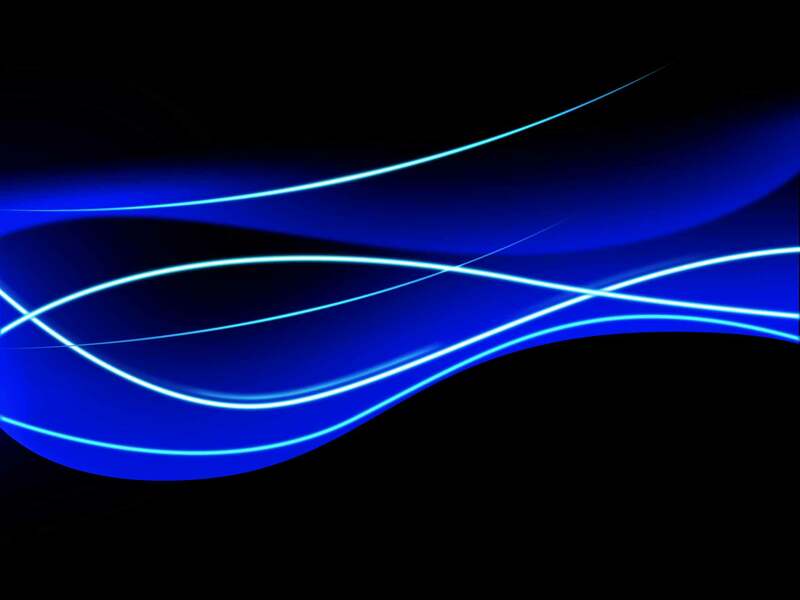 With more than 25 years of business history, FACTS has developed significant experience supplying solutions for the Rubber and Plastics industries. We know the industries, we know the processes and we know the equipment. FACTS stands behind each and every system with technical support available 24/7. We would like to earn your business.